Review of the SteelSeries Rival 710 Gaming Mouse. The Rival 700 set the bar high and took a leap where no one else has journeyed. The design of 710 is pretty much the same, but the upgraded switches and the new Pixart 9800 sensor is the key for the success of the 710. 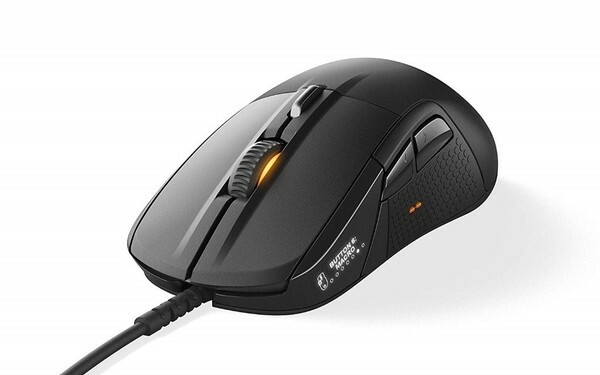 SteelSeries Rival 710 Mouse kaufen.